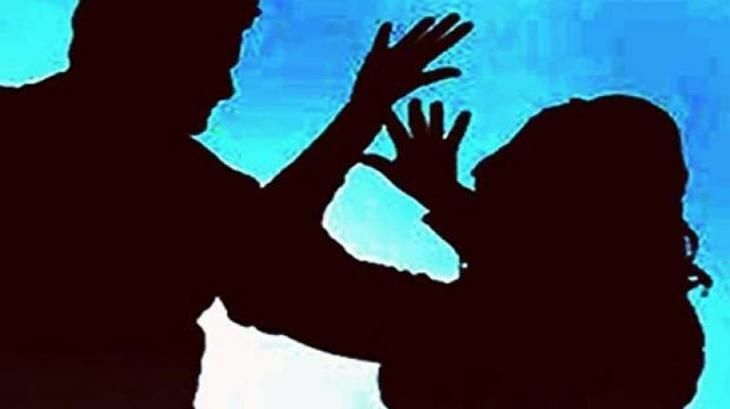 A young girl and her male friend were reportedly hit with beer bottles by a group of men on the night of 16 May in Greater Kailash, New Delhi. According to a report in CNN News 18, the girl has stated that they were attacked by the men after they objected to the abusive language hurled at them. The girl has sustained severe injuries. The girl was quoted as saying, "One of the accused told me he is an MLAs son and police will not listen to you." The girl has alleged also that the police advised her to not to file an FIR. Additionally, she has also said that the police made her write on a piece of paper and admit that nothing had happened to her, instead of filing an FIR.